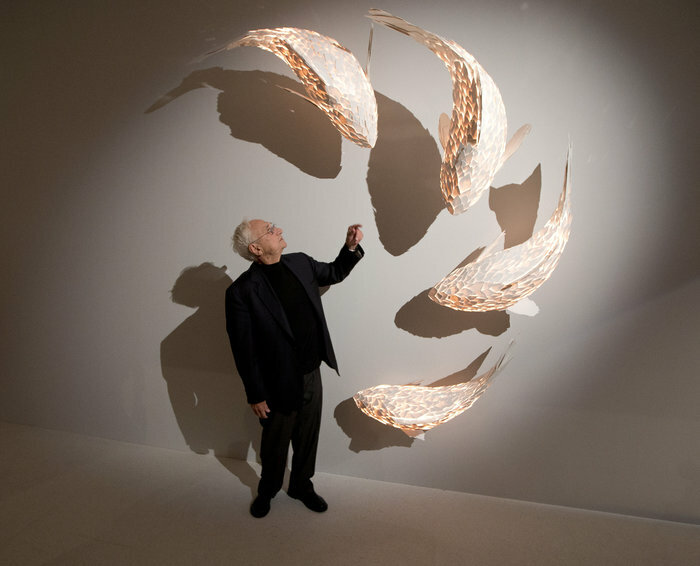 Gehry often uses the shape and lines of fish as an inspiration for his building designs. By using a completely unrelated source like fish, Gehry is able to destroy the existing orthodoxy of design in architecture and create buildings that are completely unexpected. On seeing Gehry’s buildings, and his fish, I realised how little time I had spent thinking about lines and structure. Like all photographers, I love leading lines. But I only seem to see straight and linear lines. Curved lines are not something that appear in my images very often. The only way to learn something new is to start practicing, so instead of focusing on light, it was time to focus on unusual lines. Combining a building and curved lines was a first, tentative step. The image isn’t great, but thought it was worth sharing to illustrate the creative journey.